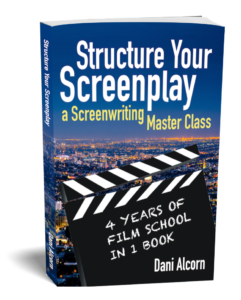 I’ll show you how to turn your idea into a novel or screenplay, and help you every step of the way. Welcome to Writing Academy! 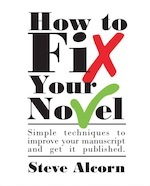 If you are looking for online classes on how to write fiction you’ve found the right place. 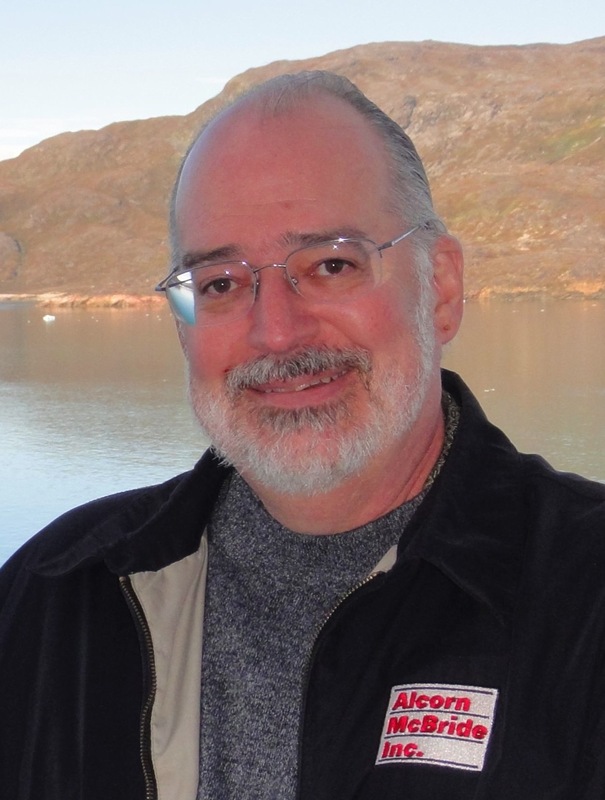 I’m Steve Alcorn, an author and instructor of fiction writing. 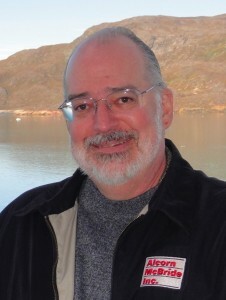 I’ve helped more than 30,000 aspiring writers learn how to structure novels, through the online learning programs of 1500 colleges and universities worldwide. At Writing Academy you’ll find a selection of self-paced interactive online and video courses. You’ll learn how to structure your work, discover techniques for writing fiction, life stories, young adult fiction, children’s books and even science fiction and fantasy. Plus, I’ll show you how to get published.